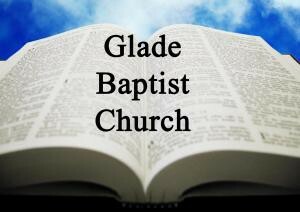 Glade Baptist Sermons : 181028 Who Is the Real Giant? 181028 Who Is the Real Giant? Listen to from 181028 Who Is the Real Giant? Online.